ASSEMBLED AND READY TO HANG! Black and White frames available. Art mat included! 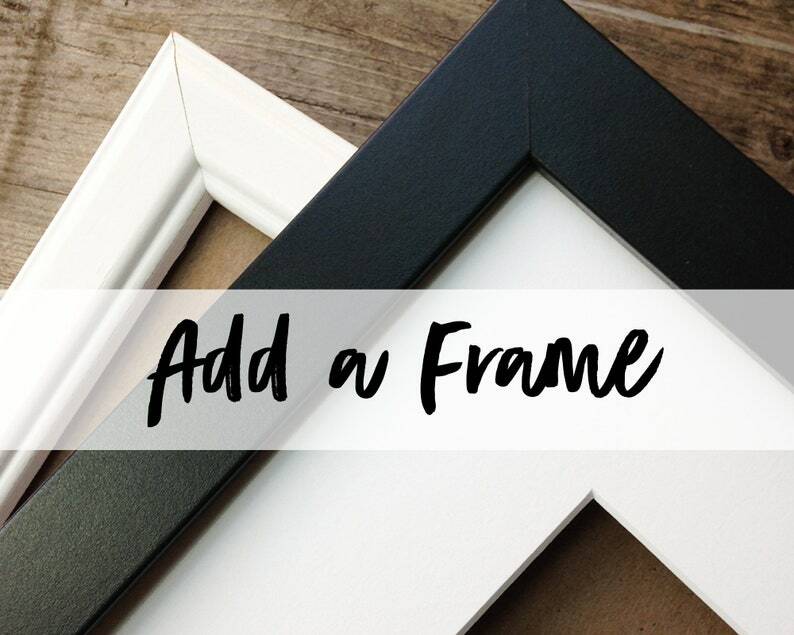 > Add this item to your cart to purchase a frame. Your framed art will ship securely and arrive assembled/ready to hang. Wonderful customer service and beautiful product! Was a great gift for a destination wedding.